If value for money is all-important to you, then look no further. 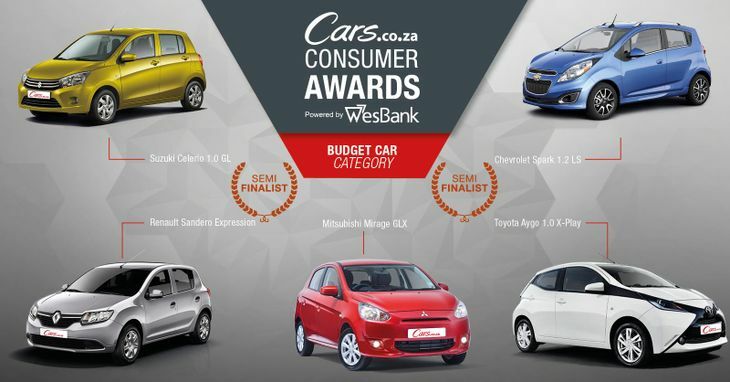 These are the semi-finalists in the Budget Car category of the Cars.co.za Consumer Awards – powered by WesBank! Budgets are tight. Fuel costs are rising. Yet buying an affordable car doesn’t mean you should have to compromise on safety, technology and quality. 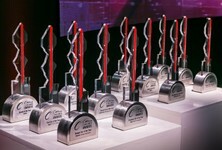 The winner of this category represents as much good car as possible for the money. Value is very important, as are running costs and all such “common sense” considerations. 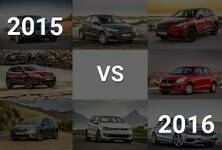 For a car to be considered in this category, its listed price must not exceed R160 000 at the time of semi-finalist voting (September 1 2016). This price must include all accessories/options deemed as requirements for eligibility in this category. 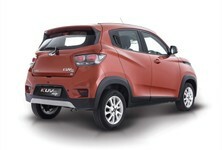 It will need ABS braking (if not fitted as standard, the cost of this, together with other required options, must not push the price of the vehicle over R160 000 at the time of voting) and dual front airbags (if not fitted as standard, the cost of this, together with other required options, must not push the price of the vehicle over R160 000 at the time of voting). Last year’s winner returns to defend its title, but this time round it does so without air-conditioning – a derivative equipped with air-con is priced above our price cap of R160 000. 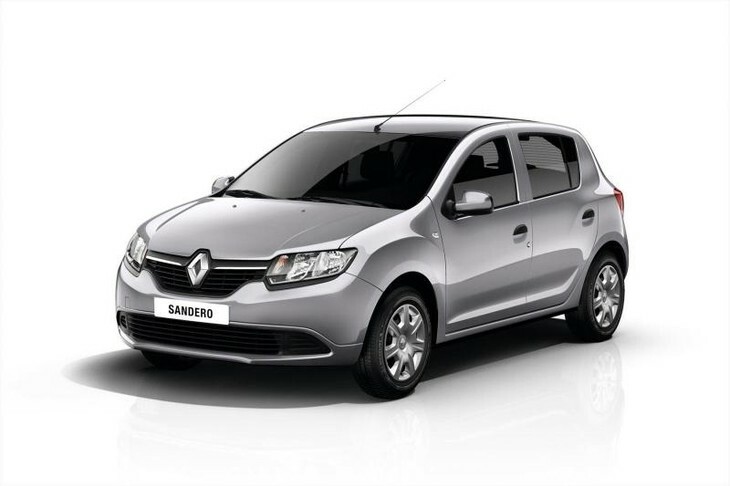 Nevertheless, the Sandero offers an impressive combination of spaciousness, comprehensive safety and infotainment features as well as a long warranty. It is one of the most affordable semi-finalists, too, and consequently offers exceptional overall value for money. Another contender from the inaugural Awards' semi-finalist round is again in the running. 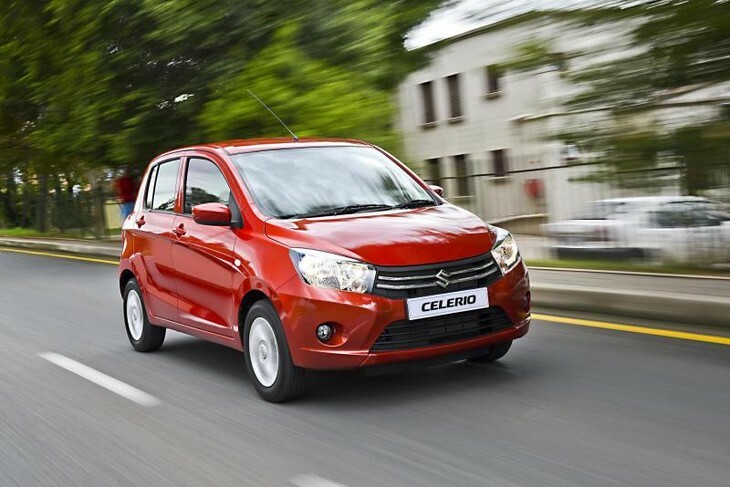 The Suzuki Celerio is a compact car that’s cleverly packaged to offer more space than you expect, as well as big-car features at a very competitive price. It is the most affordable of our semi-finalists, yet it goes beyond the required features and adds a large number of bonus items. 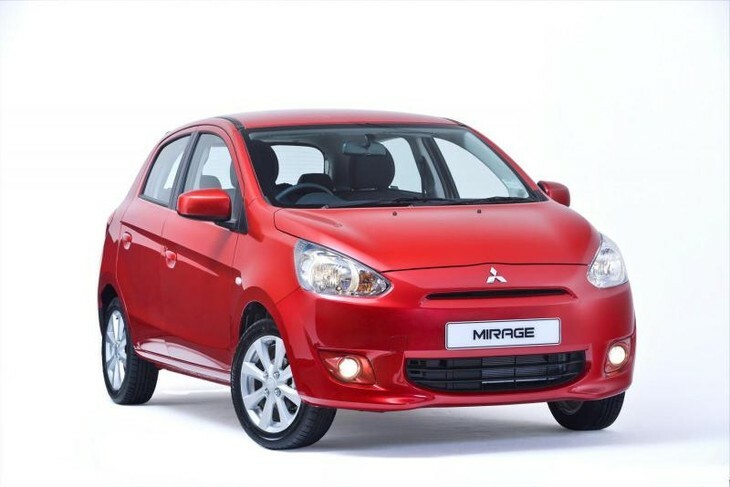 Mitsubishi’s Mirage is an increasingly strong contender in the Budget Car category, particularly if you demand modern comfort and safety features from your entry-level vehicle. At the price, it is hard to beat the GLX on specification. 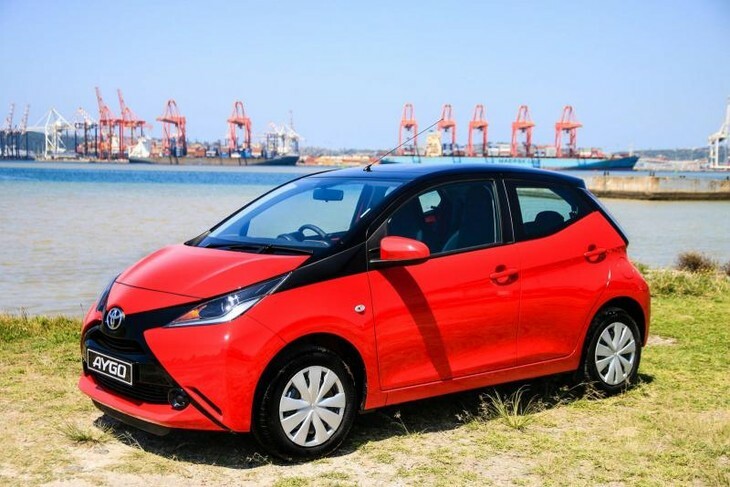 Toyota’s new Aygo boasts quite a radical look and the pint-sized hatchback is packed with features. You certainly can’t label it boring! But underneath the funky sheet metal it remains a Toyota, which means the allure of reliability and good after-sales service is strong. Underneath the Aygo’s stubby bonnet is a 1.0-litre, 3-cylinder engine that doesn’t only deliver perky performance, but excellent economy too. 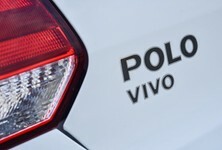 Toyota claims a combined cycle fuel consumption figure of 4.4 L/100 km. 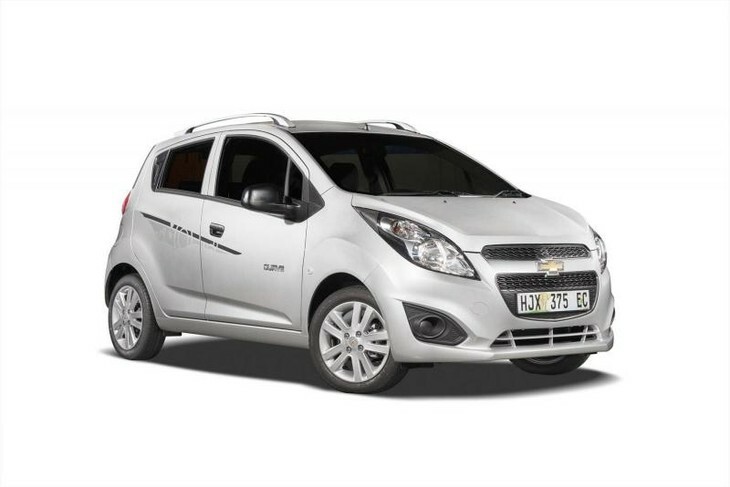 This generation of Chevrolet Spark has been around for a while, but it still sells well and is highly rated by its owners. It’s a diminuitive car that’s surprisingly spacious inside and the locally produced offering includes a raft of standard comfort and safety features. 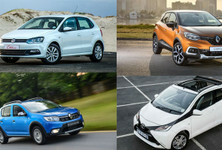 The Spark’s proven 1.2-litre 4-cylinder engine offers more power than most of its rivals, and remains quite economical with claimed consumption figure of 5.4 L/100 km.